Life's a whole lot easier when you know where you're going, what you're capable of, and what's likely to trip you up. Discover why you're the person you are as well as your special gifts. Find out what makes you tick, why some things are second nature, and why you repeat the same mistakes over and over. And how do other zodiac signs see the world? Where do their strengths, fragilities and potentials lie? Secrets of the Zodiac is perfect for anyone who wants to get the most out of their life and relationships. 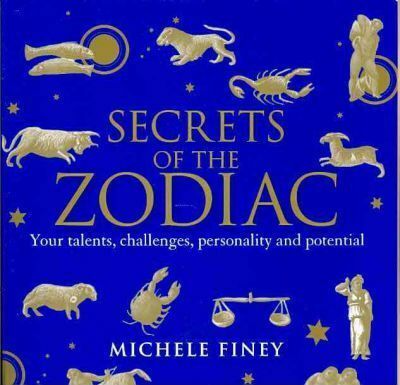 Passionate and inspired, Michele Finey is a professional astrologer, writer and hypnotherapist who gives regular workshops and writes for local and international magazines.